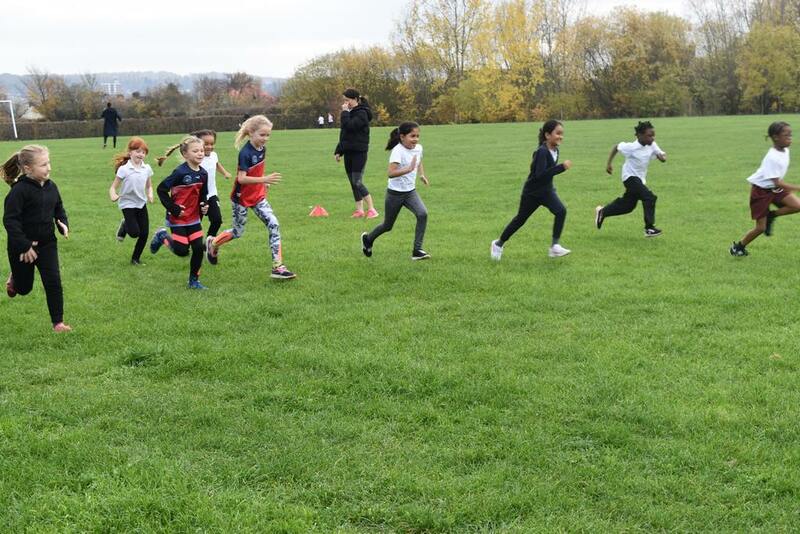 It was a fantastic day for all involved, with all children showing tremendous amounts of perseverance, determination, resilience, unity and cooperation. 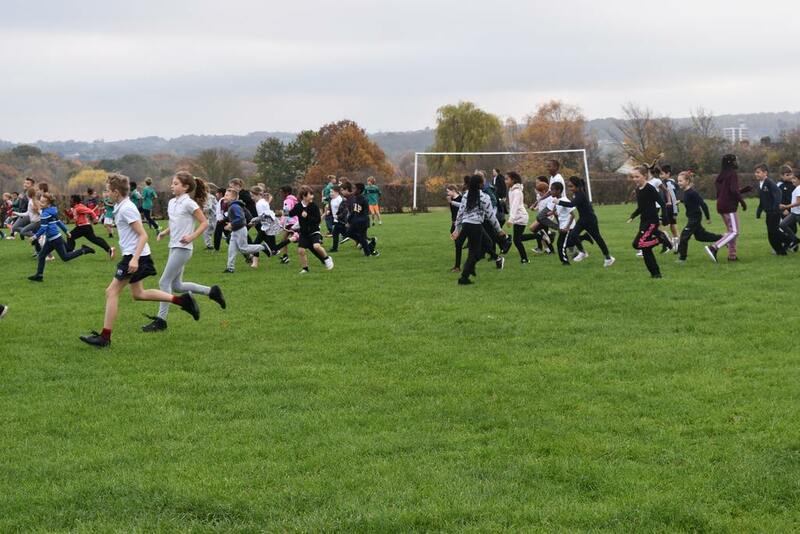 Across the course of the day children from Years 3&4 completed a route that covered 1km with Years 5&6 completing a 1.6km route. During the course of the day, it was enjoyable to see children collaborating and communicating with other children from across the partnership. Children were encouraging and supporting each other in a healthy, fun and competitive environment. Congratulations to Halstow Primary School who came in the eventual winners; with Horn Park Primary coming 2nd and Wingfield not far behind in 3rd. A big thank you to all involved and we look forward to the next meeting.